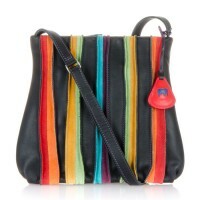 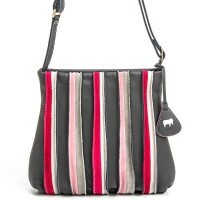 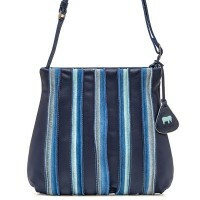 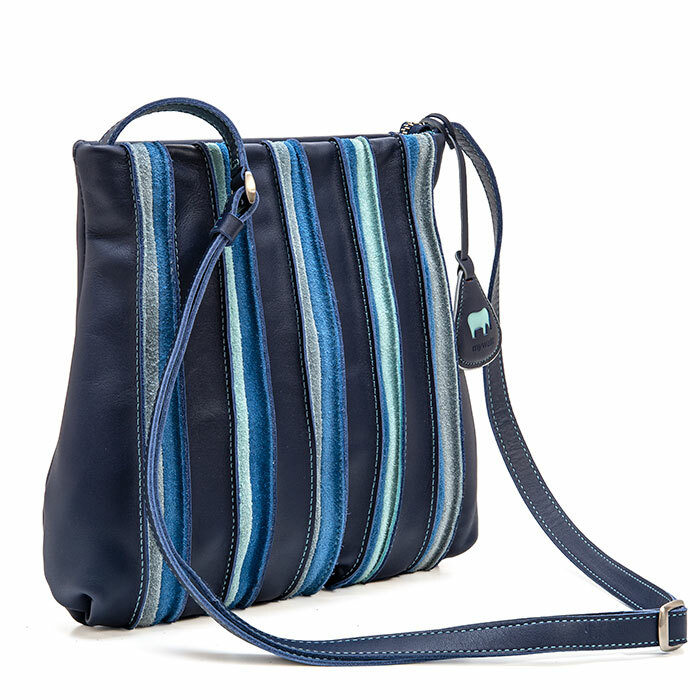 Skinny stripes of suede and leather in bold, mywalit colours make this handbag stand tall and proud. 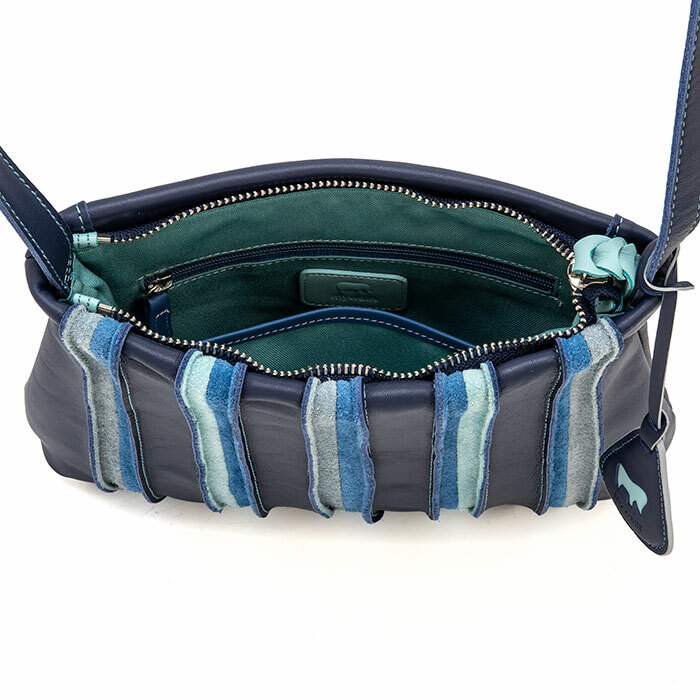 The lined interior has plenty of pockets for your smartphone and other items. 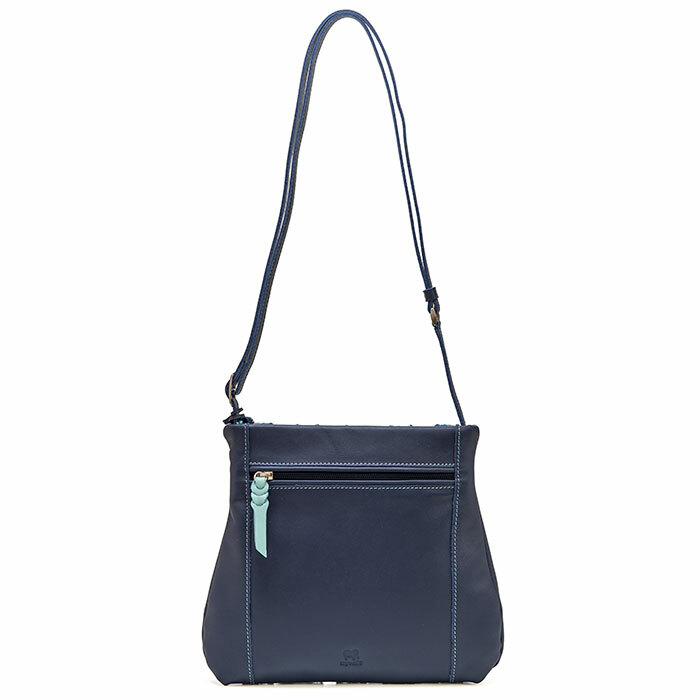 An adjustable leather shoulder strap allows you to wear it as a crossbody or shoulder bag.